What’s with these giant Vita updates? One world, one purchase, four games. 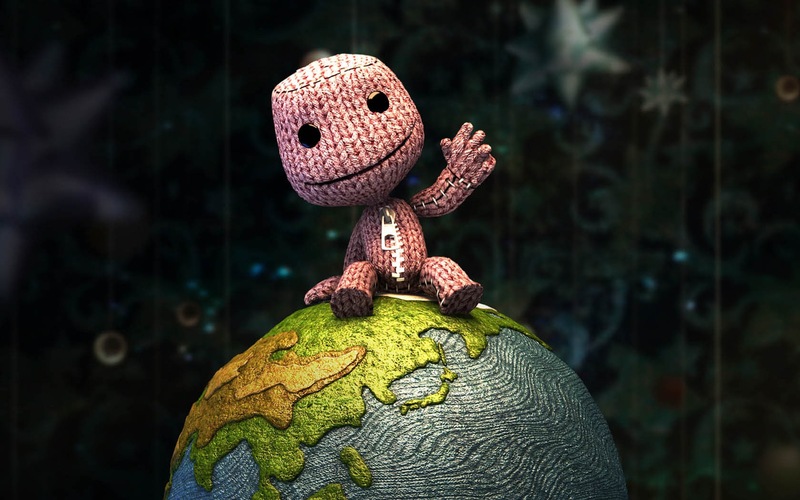 Download your favorite Sackboy starting next week.